I recently came across a BuzzFeed article, “21 Impossibly Delicious Way to Eat Avocados for Dinner,” and discovered a recipe for zucchini pasta with avocado cream sauce. 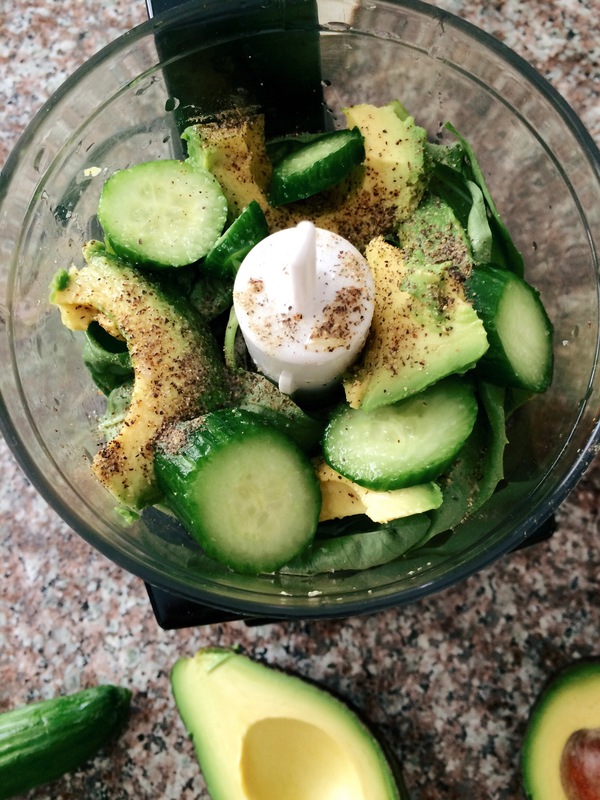 I absolutely love avocados, and I can seriously eat them with every meal if I could. Thanks to The Simple Veganista for the recipe! 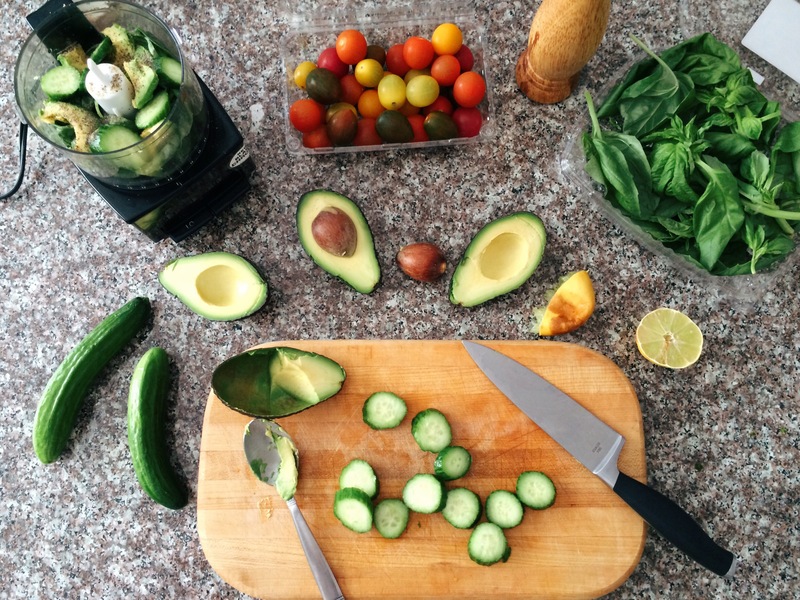 1) Blend all the ingredients of the avocado-cucumber puree in a food processor or blender. For my personal preference, I substituted Persian cucumbers for regular cucumbers. Persian cucumbers are smaller and sweeter for my taste. Additionally, their skin are not as thick and firm as regular cucumbers. The original recipe did not include extra virgin olive oil, only relying on the lemon juice for the liquid. When I blended the ingredients together, I found the consistency to be too thick and chunky (like guacamole), so I decided to incorporate 3 tablespoons of extra virgin olive oil to thin out the puree. The consistency should not be too thick or too thin. 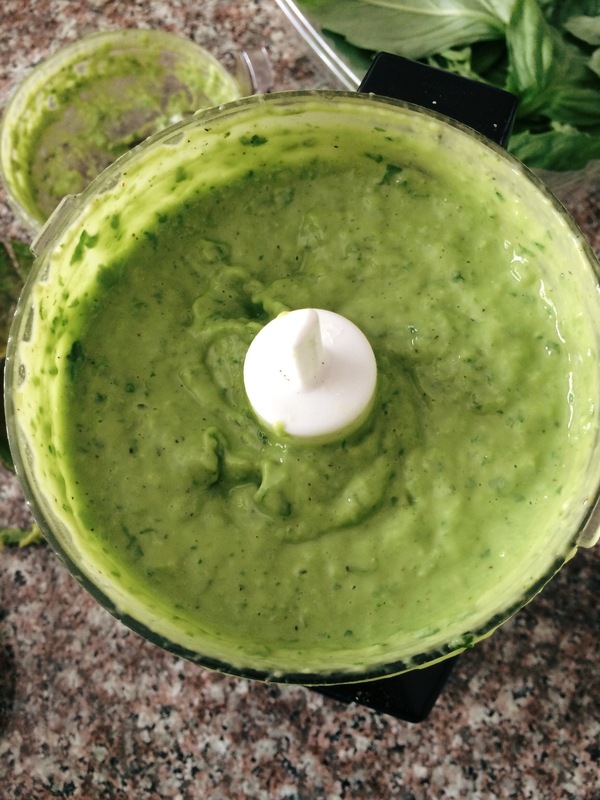 The aim for the puree is for it to have the same thickness as pesto. 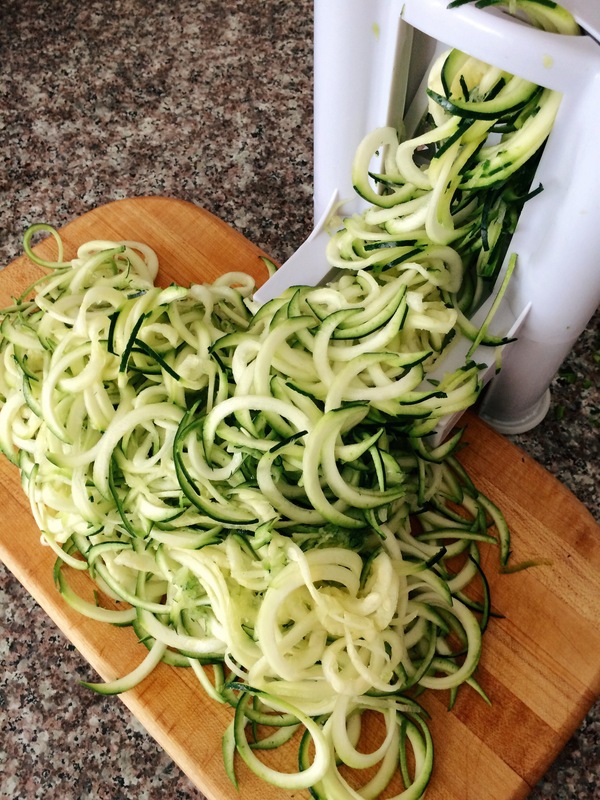 2) Prepare the zucchini noodles julienne styled or spiralized. I utilized the coarse cut blade to create the zoodles. Alternatively, you can also cook any pasta of your choice if you choose to have something heartier. 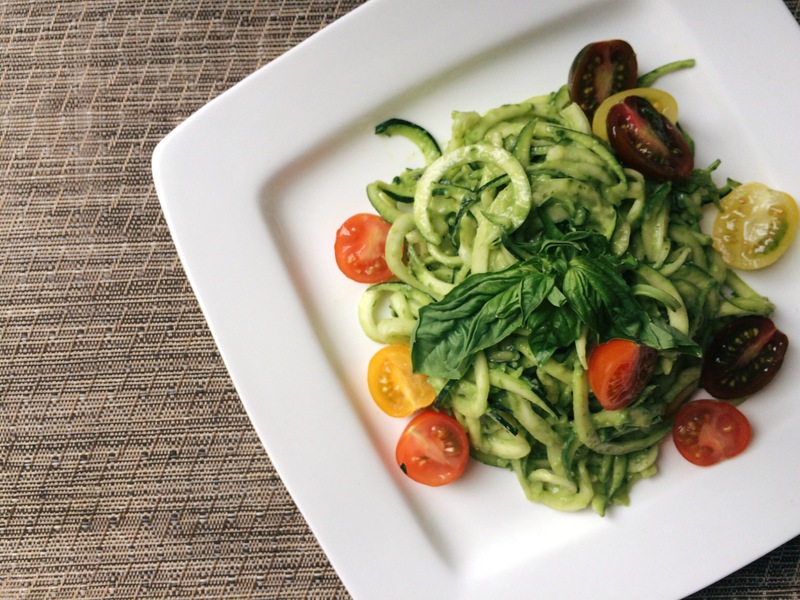 3) Toss zoodles with avocado-cucumber puree. Serve with heirloom tomatoes. I enjoyed making this dish not only because it was incredibly simple and easy to make, but it is in fact impossibly delicious! 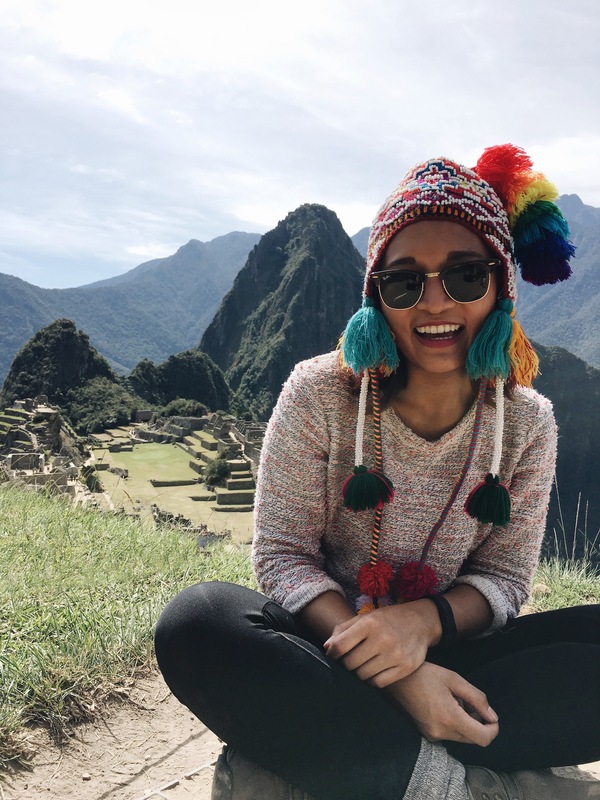 I think most people want to eat healthier and consume foods that are nutritious and beneficial to their bodies but have a hard time doing so because they feel as if they’re making this HUGE sacrifice of giving up and missing out on all the foods they love. It’s not the case with this dish at all. It’s fresh and citrus-y and doesn’t taste like I’m depriving myself. In addition, the avocado-cucumber puree can be prepared ahead of time and can be combined with other types of food (such as quinoa) as well! Next It’s time to try defying gravity!